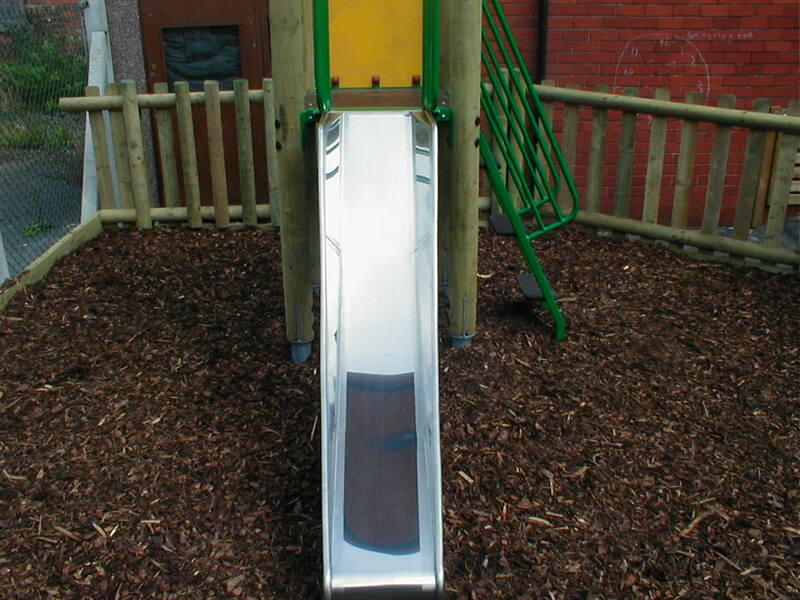 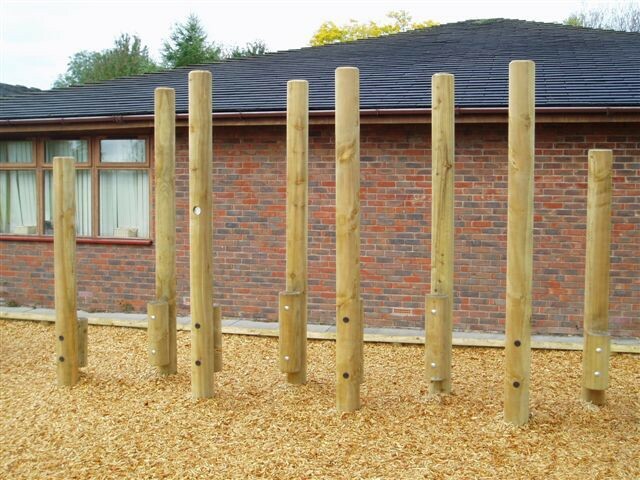 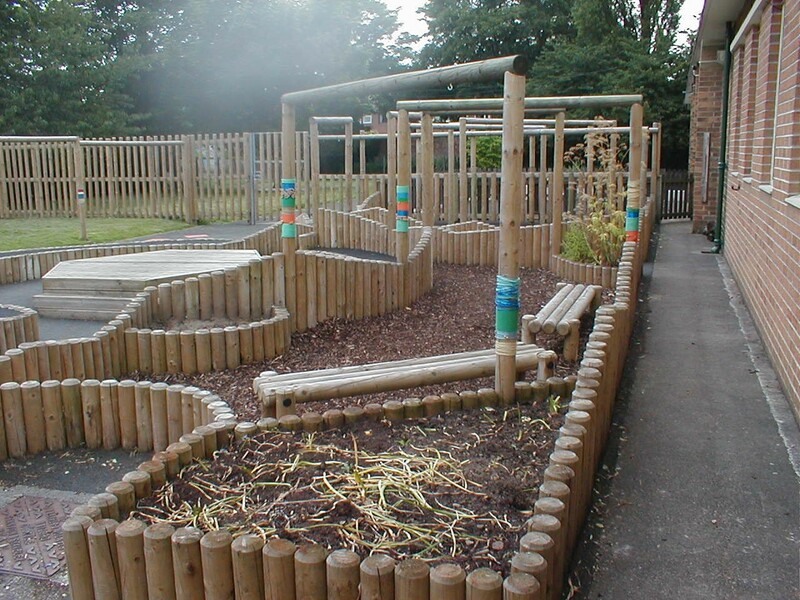 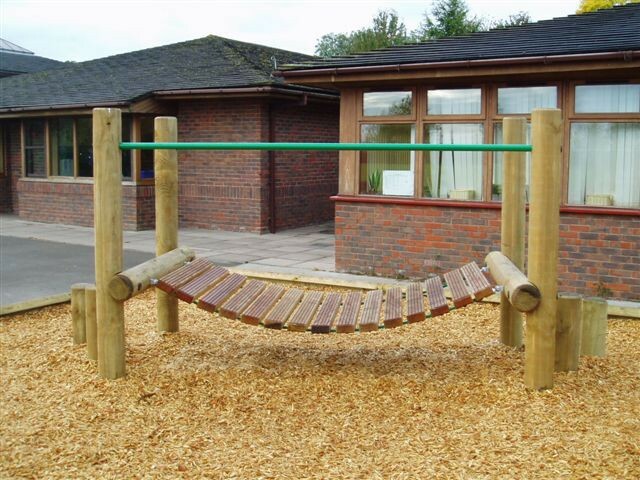 Main Features: A popular type of safety surfacing, especially for rural outdoor adventure playgrounds, is Playgrade Bark, Hardwood Chips or Playgrade Sand, which is usually laid at least 300mm deep to provide the correct criticial fall height. 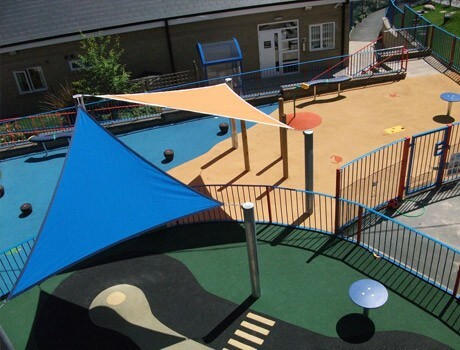 Our loosefill products are environmentally friendly and conform with the BSEN1177 Standard for Safety Surfacing. 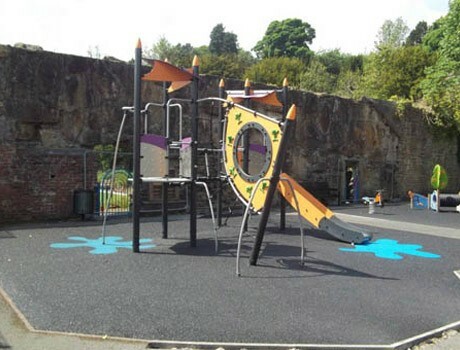 There will always be an element of maintenance with loosefill products and this must be factored into the ongoing maintenance and inspection regime.